(Edmonton) – Remember or imagine a time when the passages of your life were honored by community – a time when your accomplishments and losses were publicly acknowledged, respected, and celebrated. Our modern life has limited public celebration primarily to the rites of marriage and funerals. Of course, these are important ceremonies in our lives … and yet, we know there is more to celebrate in life’s journey. The modern family is so much more complex than we imagine. Structured ceremony can play a crucial role in cementing once-in-a-lifetime moments into the collective memory of the family – whatever that family embraces. 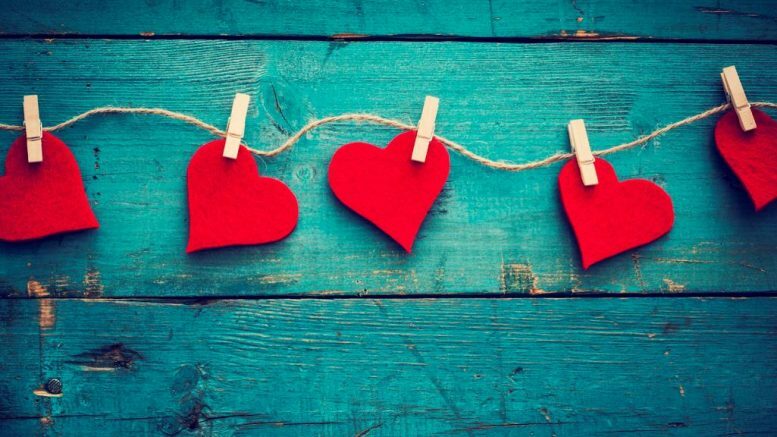 Adoption, birth, gender change, or re-naming events can benefit from allowing a planned time of ritual ceremony to acknowledge the acceptance and love offered to the honoree. For example, the process of Coming-of-Age is very complicated in these days. The bar or bat mitzvah at the onset of the teen years signals acceptance into the faith life. Yet, we can honour the personal developments that occur at any age. A 10-year old who is exploring physical and psychological changes can be celebrated with a Ceremony of Acceptance. An 18-year old who comes into an inheritance can be honoured with a Ceremony of Responsibility. Or a group of teens can go together through ritual ceremonies created to support their exploration of identity. How different it would have been to have the many stages of your passage from childhood into adulthood marked by Coming-of-Age Ceremonies that affirmed your story and shared your dreams with family and friends. Imagine acknowledging the blending of two families with children into one with a Commitment Ceremony that expresses the hopes for the years to come. Accomplishments of your “heroes” deserve more than a party at the pub – consider a ceremonial celebration of a new home or a business opening or grandma’s first university degree. How much more closure would be reached for the whole family if your parents downsizing move from the family home was marked with a Farewell Ceremony of memories and hopes for the future – rather than a garage sale and a hired mover to haul the “stuff”. A Life-Cycle Celebrant works with you to create ceremony that honors a Rite of Passage – that is, any change moment in life’s journey from which you emerge with a new status or path. Celebrants are ritual specialists trained in the theory and building blocks of good ceremony. Based on the process of listening to the client’s story, the celebrant scripts the words and rituals to reflect exactly who you are and what you envision. The client has complete and final approval over the script. Celebrants then officiate the ceremony with warmth and sincerity while retaining a guiding presence. Finally, the celebrant provides a keepsake document of the ceremony for the family memory. The client questionnaire is a critical part of the ritual creation process. The honoree must have the opportunity to tell their own story. In essence, the celebrant shares a hero’s story and then serves as witness to the process. In all of life’s transitions, the hero has to leave behind something in order to move forward and this may be a time with some anxiety. Ceremony can play the role of guiding and easing transitions – even difficult ones such as separation or divorce. Consider honoring changes of all kinds with a well-crafted and presented ceremony. 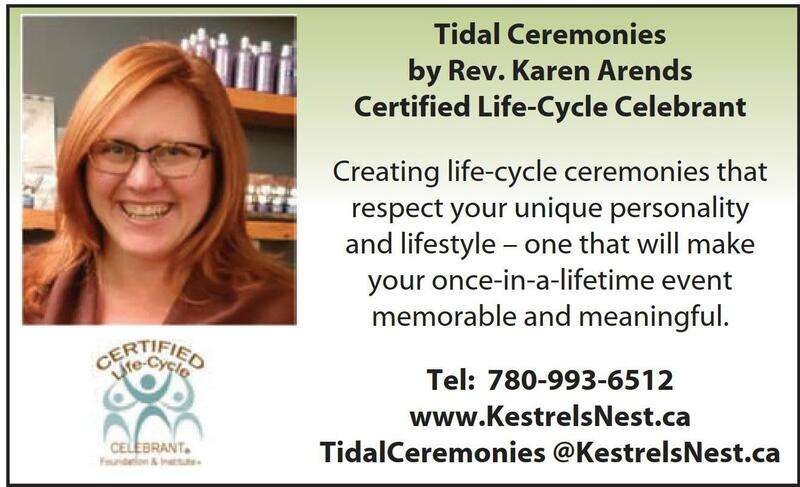 Whatever your family feels the need to recognize deserves the support of a professional Life-Cycle Celebrant. When a family is drawn to create such a ceremony, I relish the chance to sit together to discuss the process and the options. I work with families to create the ceremony they wish they had time to develop themselves making your once-in-a-lifetime moments meaningful and memorable for your family. 1 Comment on "Ritual Ceremonies Across the Life Cycle"
What a wonderful article that outlines all the possibilities for ceremony and celebration across one’s life time. Well done, Rev. Karen!